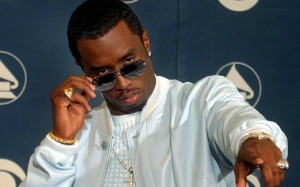 Hip Hop entrepreneur Sean “Diddy” Combs is an internationally known rap star, fashion designer, actor, record label executive, television network and spirits-brand owner. In 1993, Combs founded Bad Boy Records known as home to platinum R&B recording artist Faith Evans, MTV “Making the Band 3” pop group Danity Kane, platinum rapper Ma$e, and R&B singers Carl Thomas, Total and 112. Donna Torrence represented Bad Boy’s roster of artists as well as several of its non-music ventures from 1997 – 2000 and then again from 2004 – 2007.